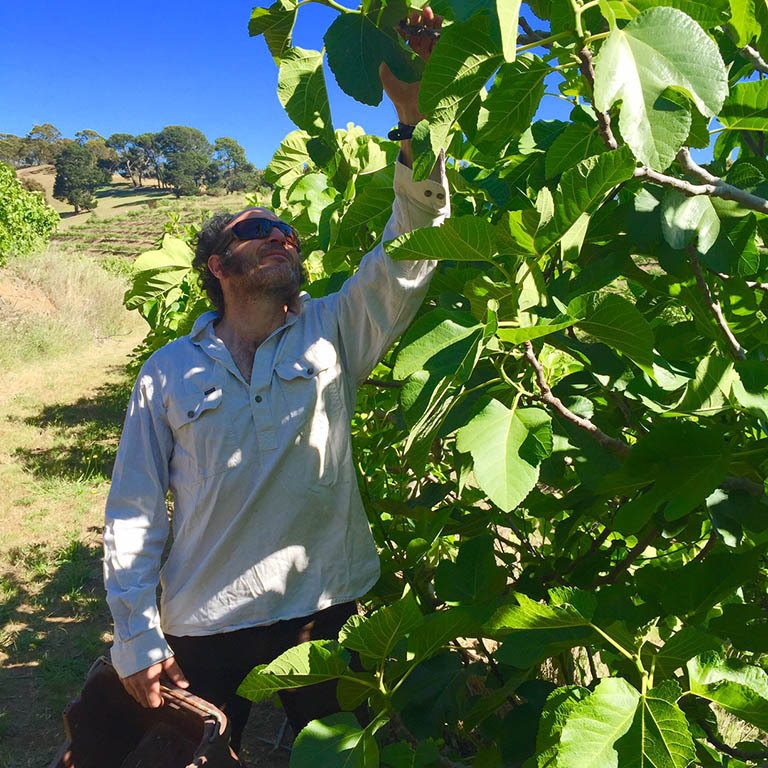 The next fig harvest will occur late Summer 2018. See you then for Pick Your Own and our weekly Fig Bar! Forage through our terraced orchard for perfect fruit. 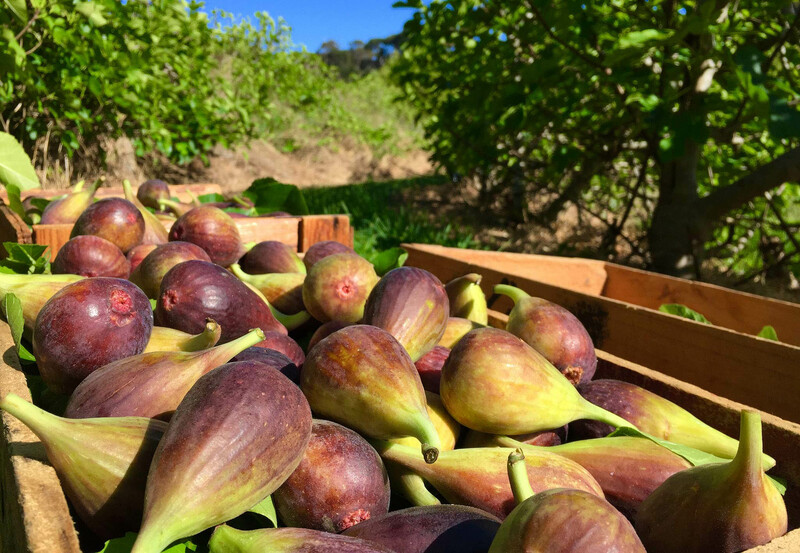 Discover 5 varieties of figs whilst enjoying the stunning views of the surrounding hills. Pick Your Own is open daily from 9am to 3pm during season (February to April). Enter the orchard via Glen Ewin Estate’s main entrance. The Figbar makes a visit to Willabrand & Glen Ewin more than just Pick Your Own! 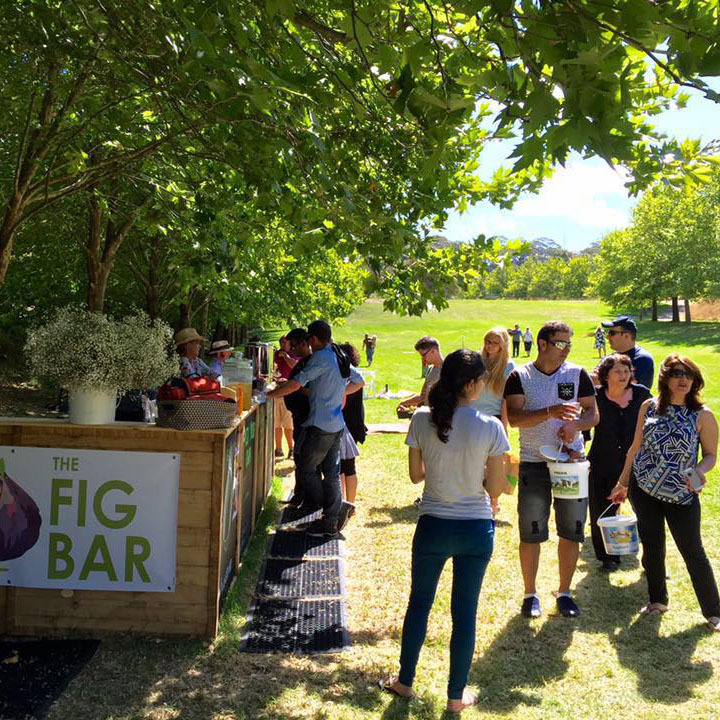 Head to the Figbar for local food & wine, a free glass of fig cordial and our fig ice-cream. Grab a rug and relax in the valley of figs! 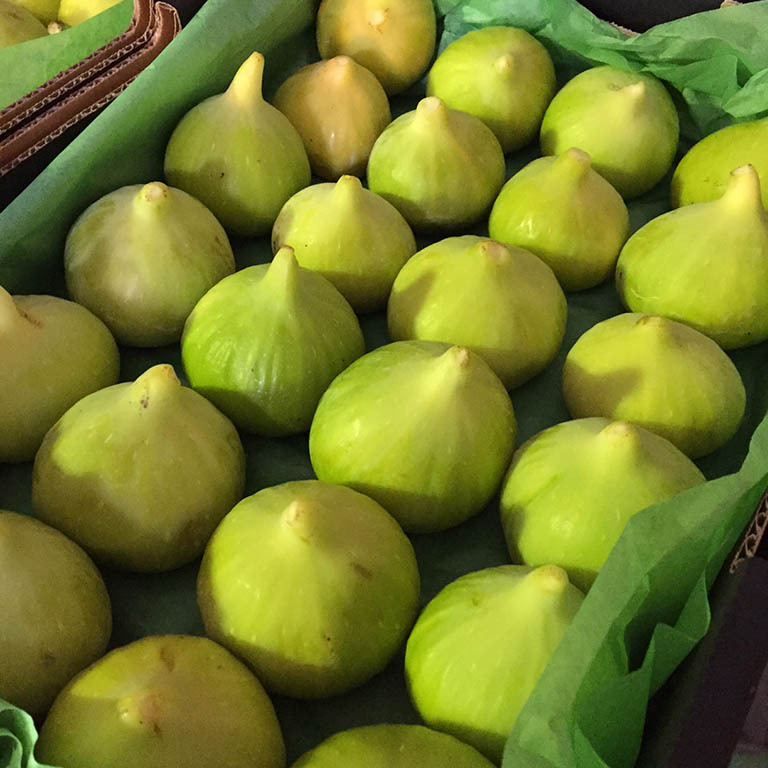 Do you run a restaurant of fruits or fruit & veg shop and would you like to sell our unsprayed figs? Contact our South Australia distributor Edible Exchange and speak to Annabelle Baker. Our full range of products are also available through Edible Exchange.